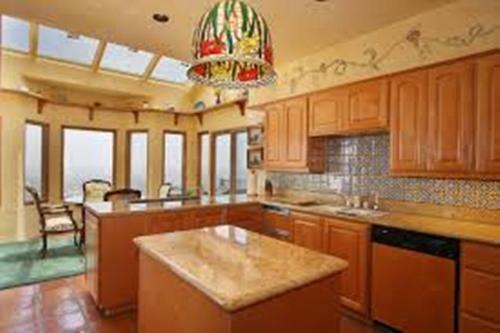 Many people think that decorating the kitchen bulkhead with wallpaper is a good idea. Actually this wallpaper makes the kitchen look outdated. It is better for you to remove the wallpaper. If you do not know how to remove the wallpaper, you can use the wallpaper stripper. 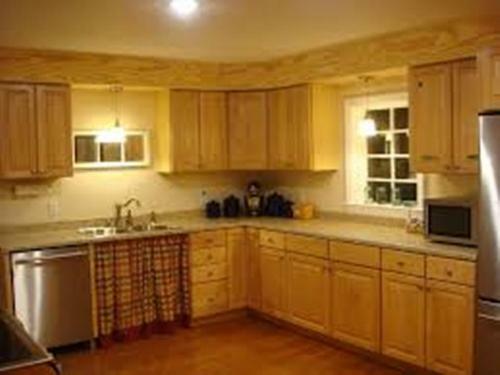 By taking down the wallpaper on the kitchen bulkhead, you create a simple look in the kitchen. After you remove the wallpaper on the kitchen bulkhead, you have to renew the color of the bulkhead. There is no need to choose a different color on the bulkhead. You can continue the wall color on the bulkhead. Thus, the bulkhead will never get lost inside the kitchen. 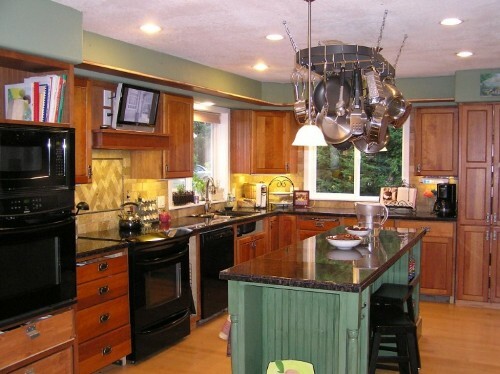 If the kitchen does not have much wall space, you can use a hot or bold color for painting the bulkhead. For instance, you can adorn the bulkhead in hot pink, burnt orange or even red tone. The contrast between the bulkhead and cabinet will evoke unique look. The kitchen bulkhead will never look plain if you decorate it using the vinyl lettering. You can choose the cheap vinyl words in the stores. It only costs few dollars. Stick the lettering on the bulkhead. You can make the kitchen bulkhead more functional and stylish if you transform it into a plate rack. 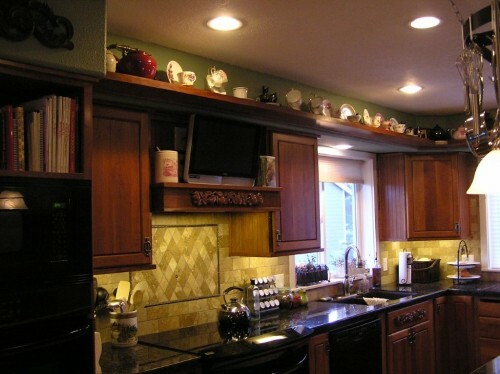 Install a plate rail located between the bottom of the bulkhead and kitchen cabinet. The kitchen bulkhead than you turn into a plate rack can be used to accommodate various items, accessories and knickknacks. Get ways on how to decorate a kitchen buffet here. 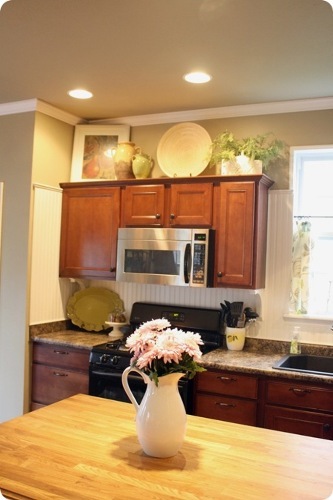 Do you like reading tips on how to decorate a kitchen bulkhead?